Broad, flat, and just as suited to soaking up sunlight as shading whatever’s underneath, carports have emerged as popular platforms for solar arrays. You might think of them as the logical evolution of ground-mount PV systems: taller, and dual purpose. 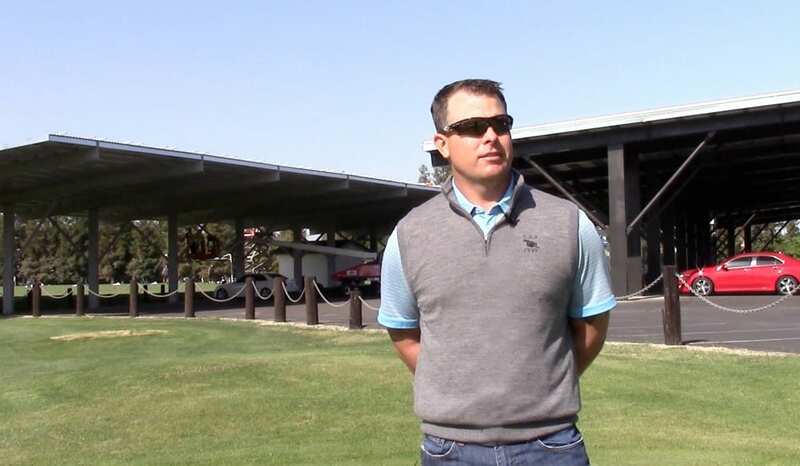 For members of the Fort Washington Golf and Country Club in Fresno, Calif., shaded parking is a welcome side-benefit of an ambitious new solar program. Hogi Selling IV, Valley Unique Electric/Solar Universe president, and Fort Washington Country Club’s new solar carports in Fresno, Calif. The club recently added six solar carports next to its driving range, the largest offering about 20,000 square feet of productive roof space. Throw in an existing shed now covered with modules, and the new array totals 36,000 square feet –- about eight-tenths of an acre of glistening solar. The 529kW system supports the power needs of the Fort Washington clubhouse and operations across the sprawling 18-hole layout. 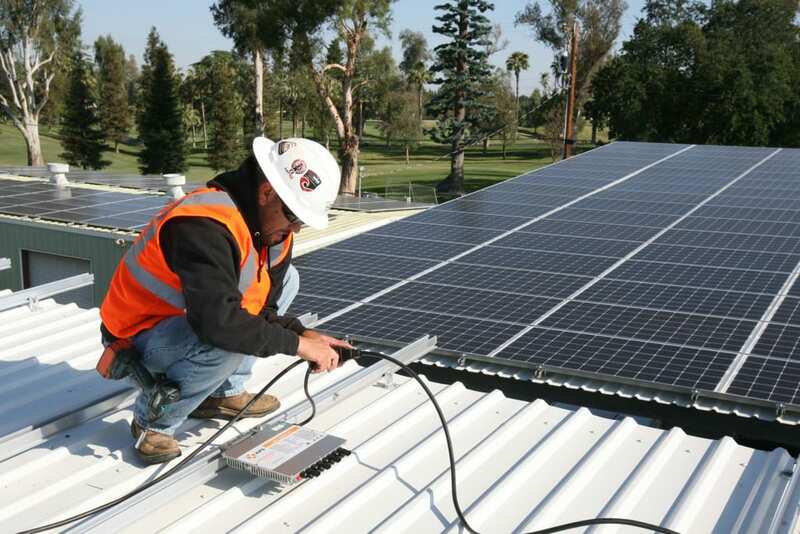 The system was designed and installed by Solar Universe, the PV arm of longtime Fresno contractor Valley Unique Electrical. 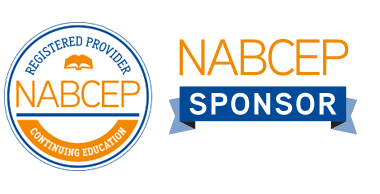 The company has offered electrical services and industrial-commercial construction management in the Central Valley, Bay Area, Nevada and Central Coast markets across four continuous generations dating back to 1924. The country club first considered a simple ground-mount array, but Hogi Selling IV, Valley Unique Electrical president and six-year club member, steered the club board toward an advanced carport system through a design-build contract. The elevated array preserves aesthetics on the picturesque course, an oasis of rolling fairways and swaying palms and eucalyptus trees in the burning San Joaquin Valley. 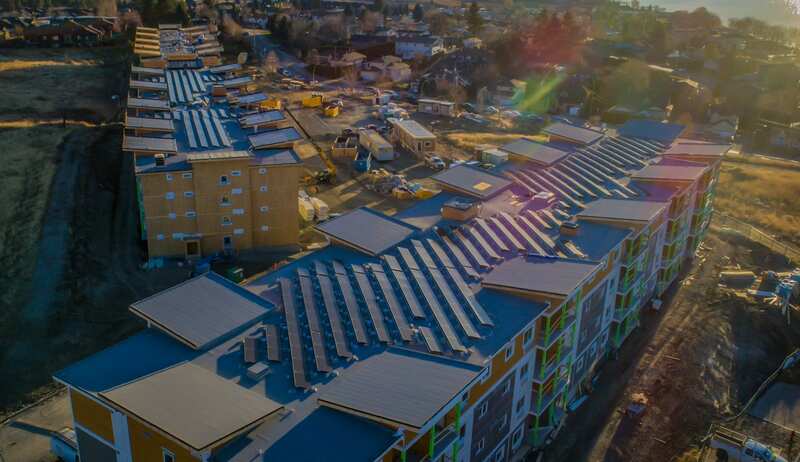 Designer Jared Paniagua chose SunEdison modules and APS YC1000 microinverters for the 3-phase system. 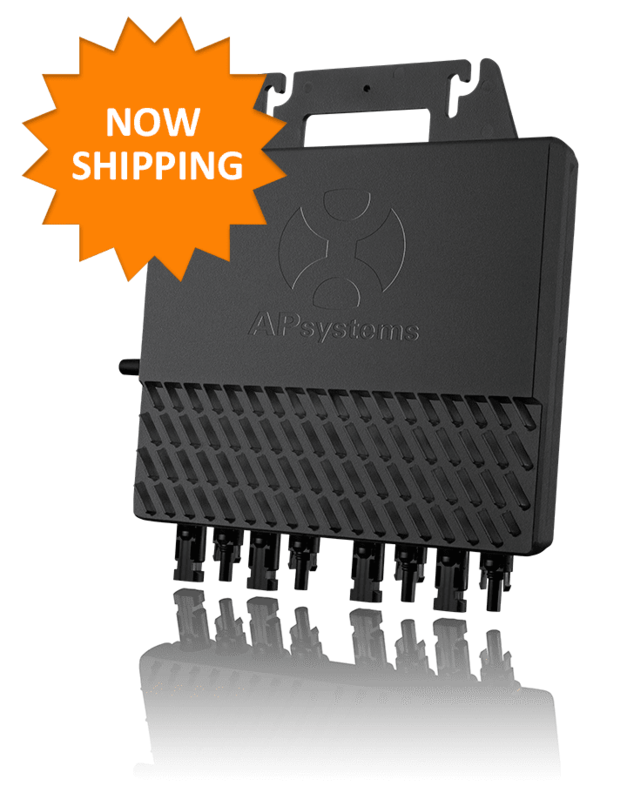 Across the seven rooftops, 429 APS microinverters serve nearly 1,700 modules. Paniagua also used APS 3-phase microinverters for a recent 85kW ground-mount system powering agricultural pumps at a Fresno-area dairy. The Fort Washington Country Club solar carport project used APS YC1000 3-phase microinverters. The 529 kW system used 429 APS microinverters to serve 1,760 SunEdison 320W modules. The Fort Washington project reflects a strong market for commercial and carport installations in the Fresno area. Value Unique Electric/Solar Universe offers solar carports as an integrated package, and Paniagua has designed installations ranging in scale from 25kW to 2 megawatts. Founded in 1923, Fort Washington Golf and Country Club is the oldest private course in the Fresno area. Membership is currently topped out at the club capacity of 425, “with more people kicking to get in,” said Larry Wapner, club president and 30-year member. The club has produced top-flight golfers familiar to any follower of the professional circuit. Fred Couples and Mark O’Meara both earned their tour cards on the course, renowned for its challenging hilly layout. 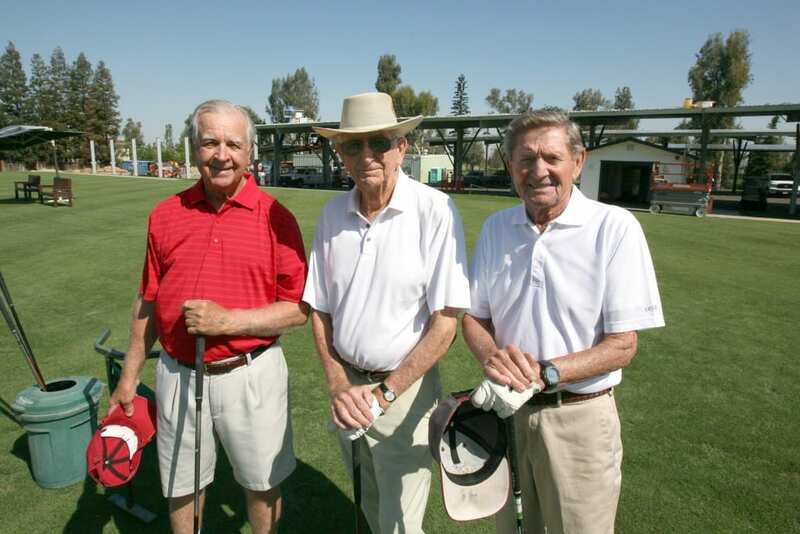 “You wouldn’t think we’d have hills in Fresno, but there are a lot of hills back there,” said Bob Fries, a club member since 1969 who, at age 85, is still considered to have the best swing among a group of retired Fresno City College athletics coaches who frequent the course. On a recent morning, unfazed by the clatter of carport construction over his shoulder, Fries launched one ball after another down the range, each shot straight and true. 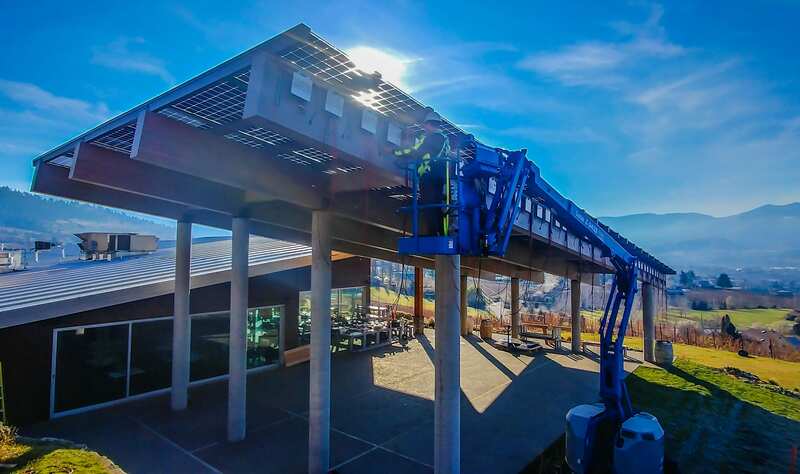 Adding solar to the popular course had been in discussion for about three years, Wapner said, before Valley Unique Electric/Solar Universe produced the winning design and bid. The issue was decided by a vote of the club membership, who would have to assess themselves to cover the cost. Support was overwhelming. Dan Stockton, Len Bourdet and Bob Fries, all longtime Fort Washington Country Club members, meet at the driving range several times a week. The club’s new solar carports (in the background) offer shaded parking while generating power for the club. As a bonus, more than 80 parking spaces are now shaded from the punishing valley sun. Club members previously dueled over the handful of spaces shaded by trees, but then had to contend with pitch and debris on their vehicles. Now they duel for the coveted carport spots.